Family and education are highly valued in Hong Kong, making for an abundance of public and private kindergartens and schools. While all of them offer great educational quality, it is not always easy to get a place at one of them. The same applies to Hong Kong’s universities. In Hong Kong, high quality education and hard work are considered essential for a successful career. However, this also leads to a high competition when it comes to securing a place at the best kindergarten, school, or university in Hong Kong. Once you’ve successfully enrolled your children into a local school, they have to face a rather competitive education system with a hefty work load. 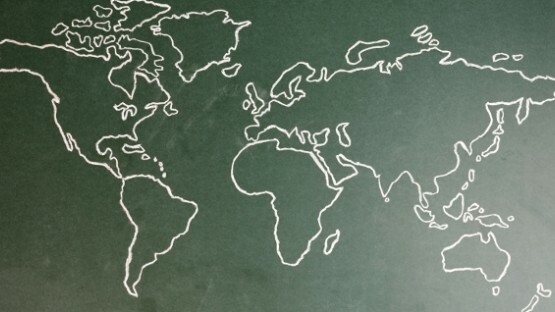 Fortunately, recent education reforms have eased the situation a little bit and International schools offer a somewhat relaxed curriculum in comparison. However, as Hong Kong is an expat hot spot, the admission process is often a strenuous one. On the upside, children who receive their education in Hong Kong are usually well-prepared for a successful, international career. For expat families, childcare in Hong Kong is a rather important topic. After all, raising your child away from home can be a real challenge. With InterNations, expat parents can learn all about childcare options in Hong Kong as well as maternity leave and other benefits. Are you wondering whether a Hong Kong international school or a local school is the right choice for your child? InterNations has all the information you need on advantages and disadvantages of attending a Hong Kong international school, types of curricula, and everything else you need to know. To many expat parents the public school system in Hong Kong can be quite overwhelming. Do you want to learn more about the public school system? Then read our guide and learn more about the school system, reforms, and enrolling your child at a public school in Hong Kong. While Hong Kong is a popular expat destination, it is also a great place to pursue higher education. 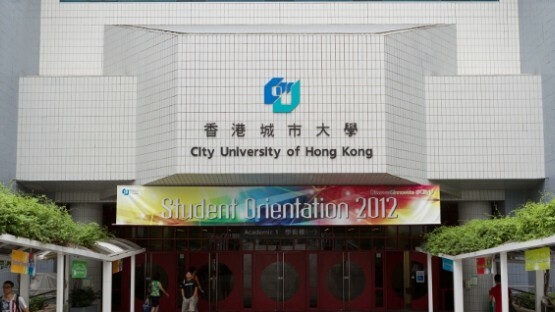 There is a variety of universities in Hong Kong with great study programs. This guide will tell you more about tuition and fees, admission requirements, and the application process. The wedding day is usually the most important day for millions of couples worldwide. It’s no different for expats who plan on getting married in Hong Kong. If you are familiar with the legal requirements, nothing prevents your marriage in Hong Kong from becoming a truly special time. 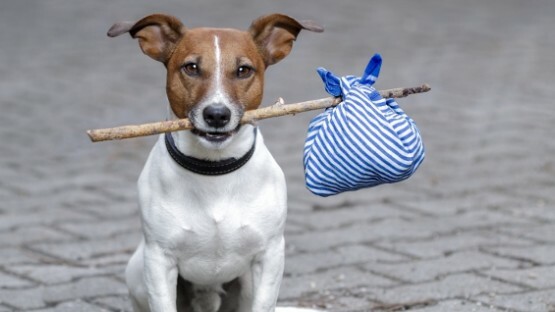 Oftentimes, expats can’t bear to be separated from their furry friends. Our guide to pets in Hong Kong provides you with a helpful overview of import rules and responsibilities. Thus, you can decide whether to ship and keep your pets in Hong Kong or to leave them behind. While Hong Kong offers only few parental benefits, including a somewhat brief maternity leave and tax cuts, childcare centers and kindergartens are of high quality. For smaller kids, childcare centers or personal nannies are probably your best bet. 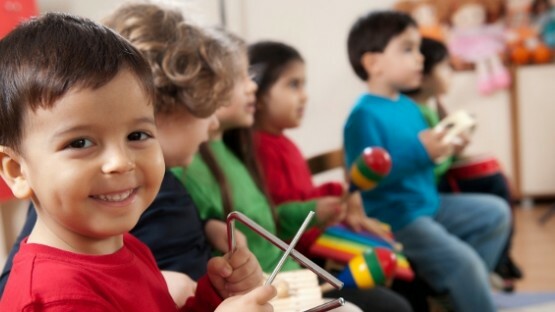 From the age of three on, most children spend three years in kindergarten. 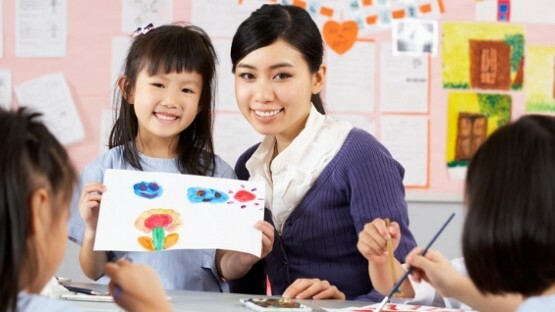 Hong Kong’s kindergartens are usually privately run and offer either part-time or full-time programs. Selection interviews which test the kids’ social and cognitive skills are the norm and tuition fees can be hefty. As mentioned above, Hong Kong’s public school system has recently been subject to various reforms. The goal of these reforms was to take the pressure off. The 334 scheme has been introduced recently, making for three years of junior secondary school, three years of senior secondary school, and four years of university education. Despite educational reforms, easing the work load at local schools, an international school might still be the smarter choice for expat kids. All in all, there are about 50 international schools in Hong Kong. While their curriculums cater to the international community in the first place, they are also quite popular with the local population. The degrees they offer vary, from national degrees to the International Baccalaureate. For anyone who is curious about higher education opportunities, the state has 13 universities and colleges with different educational programs. Most of them are taught in English, which makes them a top choice for international students from around the world. All of these universities, publicly funded or not, choose their students independently and handle applications directly. Unfortunately, tuition fees are quite high for international students. Still, whoever is lucky enough to be admitted will receive a top-notch education.